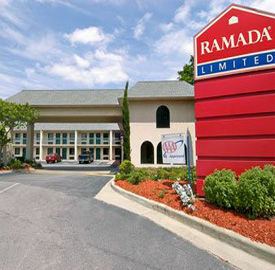 The Days Inn Lexington, South Carolina is situated off I-20 at Exit 55 Highway 6. 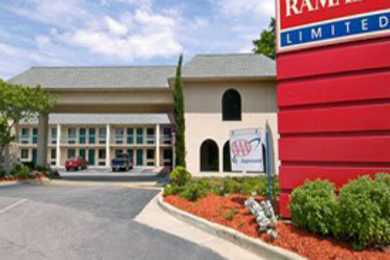 Lake Murray and Columbia's Riverbanks Zoo are less then 11 miles away from the Days Inn front door. The University of South Carolina and Williams Brice Stadium are a short drive from the Days Inn Lexington. The Days Inn Lexington offers all guests complimentary High Speed Wireless Internet, complimentary continental Breakfast and USA Today. In addition every room has a microfridge, iron and ironing board, coffeemaker, alarm clock and hairdryer making you feel at home the minute you arrive. Located just west of Columbia, the Days Inn Lexington is your perfect lodging choice for a wonderful trip to South Carolina's Midlands area.